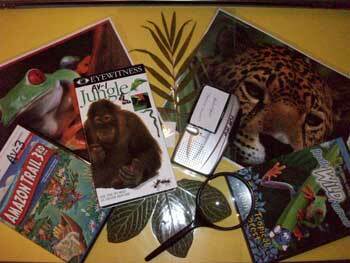 DISCOVERY TRUNKS – A museum in a box! Be on the lookout for an exciting new resource to enhance your curriculum. Our Discovery Trunks are traveling “treasure chests”, filled with objects, artifacts, activities, resource information, audiovisual materials, real specimens, and more. It’s like having a museum in your classroom! 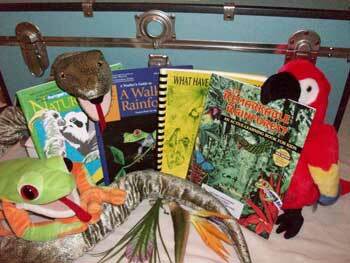 Discovery Trunks are designed to educate through excitement by involving your students in active, hands on learning. 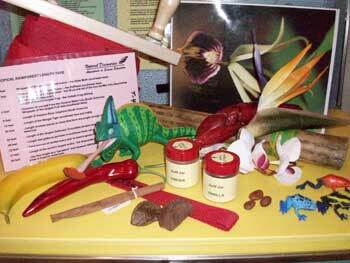 The wide variety of objects, specimens and resources make them effective learning tools for any grade level and allows you to customize the materials to fit your needs and curriculum. 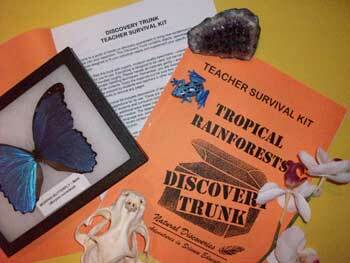 A Teacher Survival Kit is included in each trunk with background information and suggested activities for use. Starting in Fall 2018, Discovery Trunks will be available for rental by the week (from Friday to Friday). We even include free delivery and pick up! Bring the excitement of hands-on discovery into your classroom. Reserve a Discovery Trunk today! 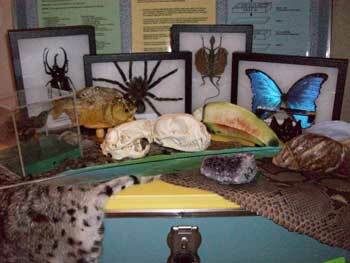 Awesome museum-quality artifacts and specimens! Creative teaching tools for classroom use! Cool audiovisual resources for everyone’s enjoyment! Helpful curriculum materials for teachers! 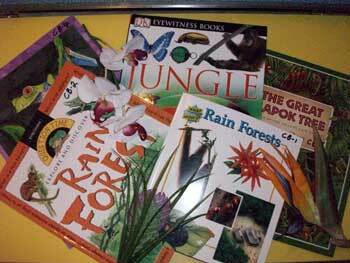 Terrific children’s books for students! Teacher Survival Kit to help you prepare!